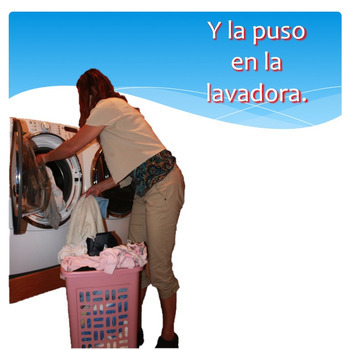 In this, “Spanish Preterite Power Points and Curriculum Bundle” you will find everything you need to teach the preterite tense. ~Conjugations: regular, irregular, and -ir stem-changing verbs; regular conjugations with expressions used with the preterite tense; demonstration of the difference between stem-changing verbs in the present and the preterite. a. 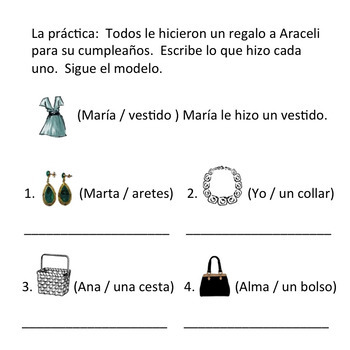 Competition in which students complete the sentences by changing the present tense to the preterite tense. b. Competition in which students complete the sentence by changing the infinitive to the preterite. c.	Power Point Competition in which students write sentences changing the verb from the present tense to the preterite. e.	Verb Chart demonstrating how the present stem changes but not the preterite for -ar/-er verbs, but DOES change for -ir stem-changing verbs. 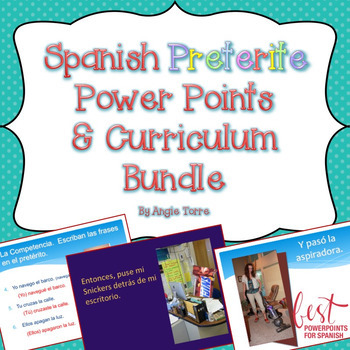 Spanish Preterite Power Points and Curriculum bundle by Angie Torre is licensed under a Creative Commons Attribution 4.0 International License.